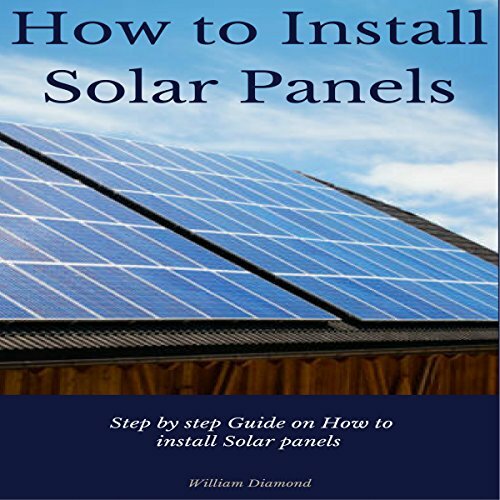 Showing results by author "William Diamond"
Do you want to install solar panels on your home, vehicle, or gates? Maybe you need solar panels for a fan in your attic. You already know that solar panels are the best thing to have in your home. You did your research and found out that installing wind turbines is expensive, and most HOAs will not allow you to have them on your property. If you live in a rural area, you still found out that the technology for the wind versus solar power is not as inexpensive. So how do you go about installing solar power?